Many of the issues which impact negatively on projects are related to the lack of visibility about the status, progress, risks, incidents, etc. Also to an inappropriate communication to stakeholders. These are information problems. The situation can get worse when projects are outsourced partially or completely, to a single or several providers. Providers have their own tools and different ways to inform about work. Hence the need to standardize all this information received. At IMMEDIA we aim to improve the quality and the output of the projects by delivering efficient mechanisms for reporting. 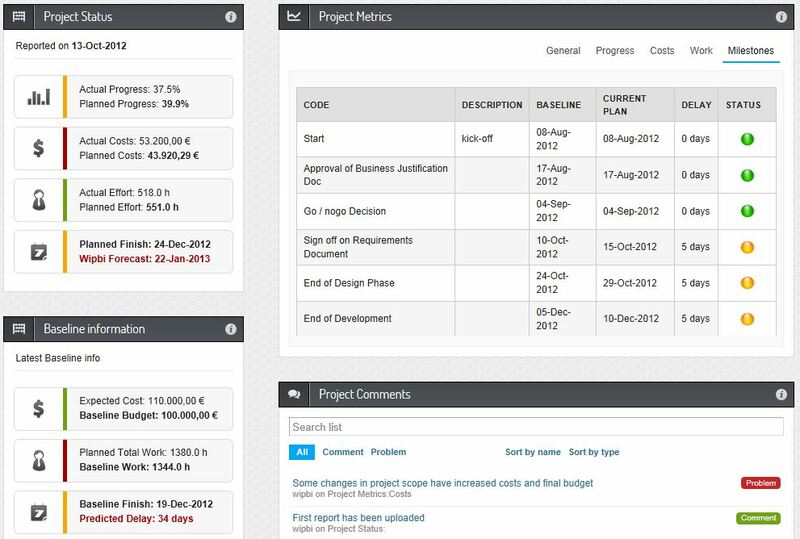 And to provide a good visibility of the project status by processing the relevant information. They will control and inform in a simple way about the progress, focusing in achieving the objectives for every project. They will have information alligned to their needs, ensuring that the expected results are achieved. They will be permanently aware of the actions that should be performed, and when they are expected to be completed. According to Project Management standards such us PMBoK and ISO21500, there must be a group of processes for Tracking and Control, including those activities which are used for monitoring, analysing and controlling the performance of the project. This continuous monitoring gives the project team and stakeholders a valuable knowledge about the Project Health, and highlights areas that require special attention and may need changes. 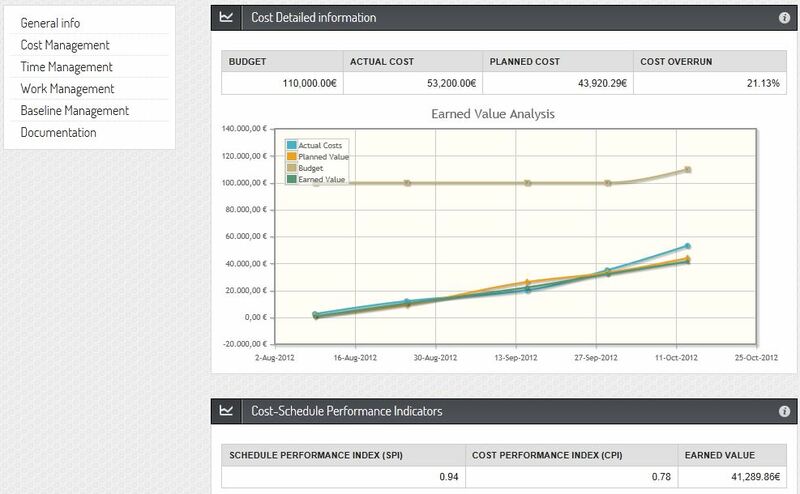 With this proactive approach you can anticipate to the most common problems, avoiding budget overrun and delays. 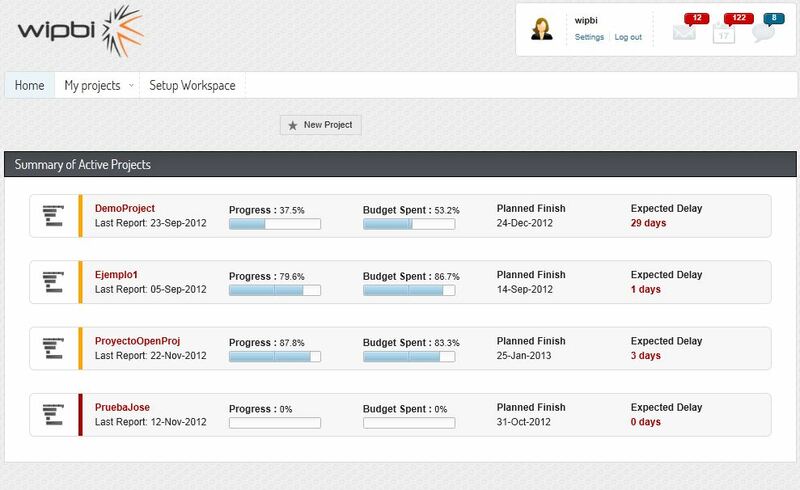 Instant view of the project status: anticipation to issues and decisions based on relevant information. 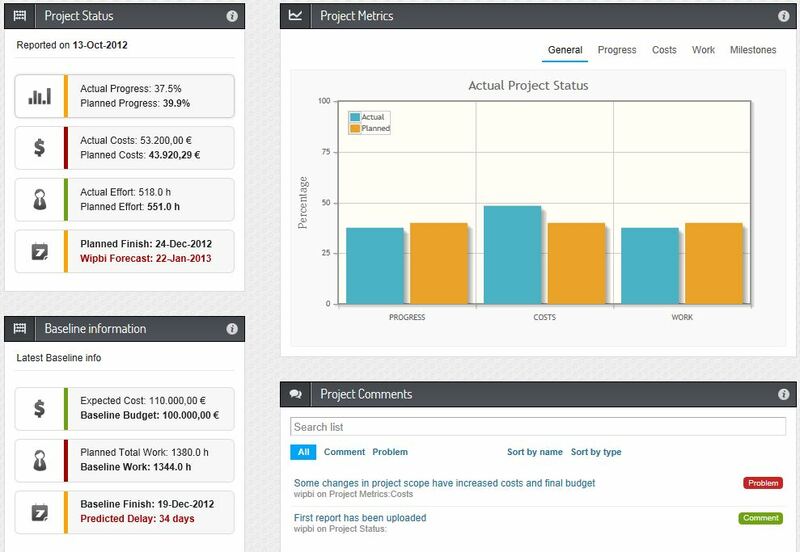 Avoid budget overrun and delays: as a result of an effective monitoring of all the important aspects of the project. Improvement of productivity: Minimising the necessary time to generate reports, gathering informaction from different sources. Collaboration of all stakeholders: a well informed team is a solid and motivated team. Objective evaluation of providers: efficiency parameters to define improved contractual agreements. Continuous improvement: anything that can be measured and analysed can be improved. Take a look at BIRF project as another example on how to get this benefits easily.